The Most Unique Leather Sofa I Have EVER Seen! I decided to seek a little bit of inspiration for my Interior Design Degree at the weekend – my current module is all about the 7 elements of interior design (space, form, light, colour, texture, furniture and objects). As I sauntered around The MAC art gallery in Belfast, I came across a pretty special and unique sofa that simply begged to be photographed. And here it is! Amazing. One of my friends described it as resembling the interior of a coffin… I obviously decided to ignore that remark! I was impressed with the feeling of space in the main foyer, where concrete was used very heavily for flooring and walls. 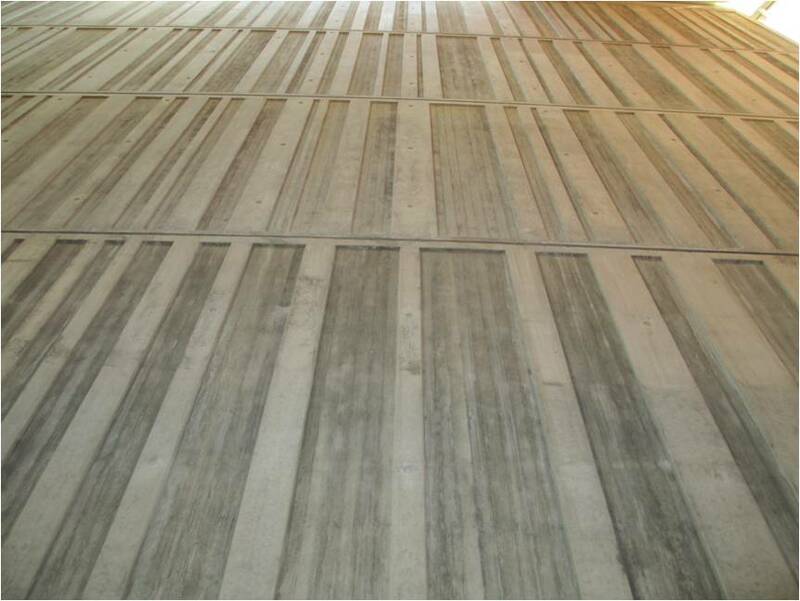 The textured wood grain effect and panelling on one concrete wall was effective and even though the use of concrete in interior design has been on the up, particularly for flooring; I’m not entirely convinced. Can you imagine curling up on a cold winter’s evening while being surrounded by concrete floors/walls? Nah, I didn’t think so! 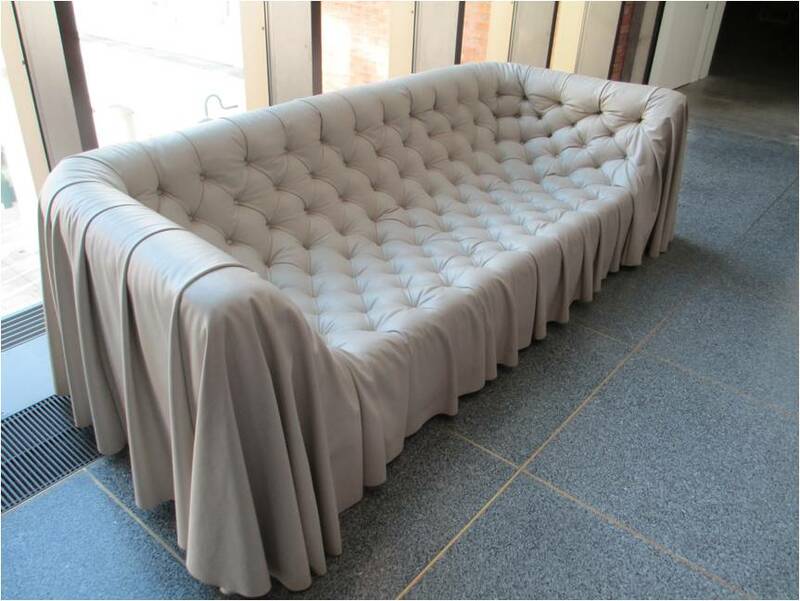 do u know the designer of the sofa?